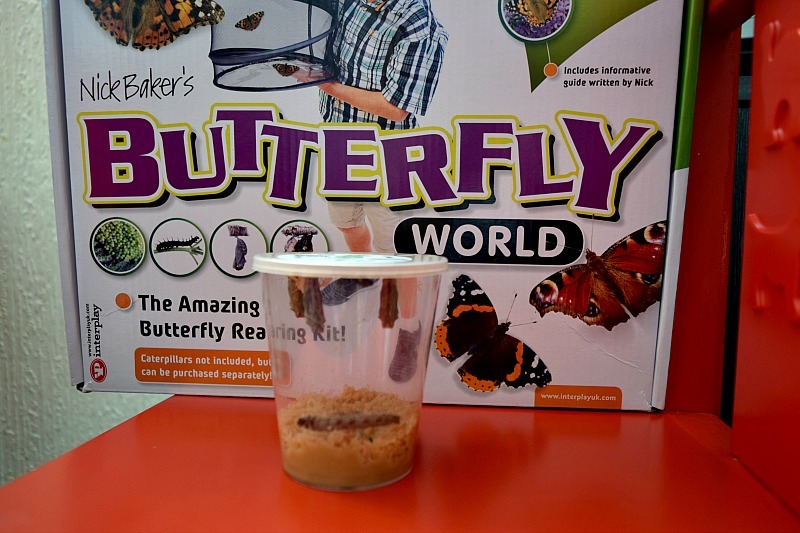 We were recently sent the Butterfly World, butterfly rearing kit from Interplay. Using this kit we cared for 5 baby caterpillars until they transformed into beautiful butterflies and were ready to be released into the wild. There is so much I could say about this kit but the most important thing to me was how loved this activity was, not only by my own children, but also their friends who came to see how they were getting on and also watched them through every stage. I have written numerous times on my blog about Gracie's fear of all animals and creatures, I knew she would be ok with this activity as long as the caterpillars/butterflies were caged at all times. What I didn't expect was for her to be so filled with love for each individual one. She named all five, Rosie, Robbie, Caitlyn, Tinker and Belle. She spoke to them every single day and was the first to notice any changes. She was heartbroken when two of them eventually died, one as a caterpillar which never developed into a Chrysalis and the other a fallen chrysalis which then meant we had an underdeveloped butterfly which couldn't break free of the chrysalis. Towards the end she even wanted to hold one and on the day of letting them go I carefully placed on in her hands so she could set it free herself. This was a huge deal for her and as silly as it sounds she has been approaching all kinds of animals since rather than screaming in fear. She has still been very wary but it is such a success for her!!! 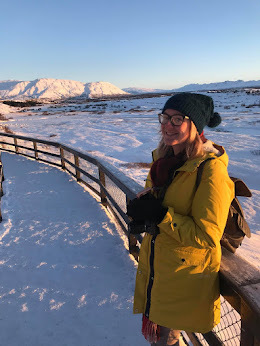 As there was so much to see throughout the 5/6 weeks we had them, we put together a video diary starting as 5 teeny tiny caterpillars and ending with us saying goodbye and releasing them in the wild. They are fascinating creatures and all of us really enjoyed watching them through every stage. We did have a few hiccups as you may see in the video, we had a butterfly emerge out of the chrysalis whilst still in the pot as we still had a caterpillar and the guide says to wait until a few days after the last caterpillar turns. 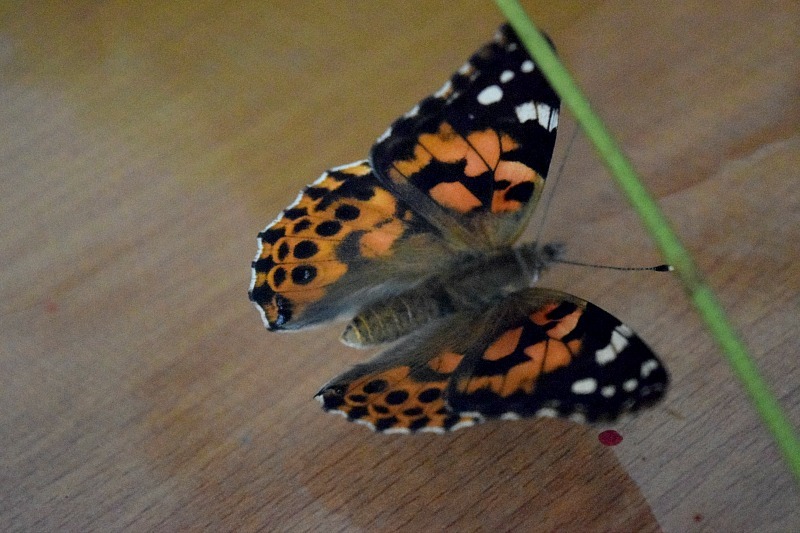 I noticed that a chrysalis turns almost black right before the butterfly creeps out so if you notice that then it is best to transfer what you have into the pop up rearing cage. We managed to knock down a chrysalis in the panic to move the butterfly and chrysalides into the net and the poor one which was knocked down stopped developing, hopefully this can be avoided if you know the signs to look out for. One thing I must add though is that the caterpillars are not included in the set. There are tips in the guide book on how to find your own OR you can use the order form included to purchase your caterpillars which come in a pot of 5 with the food included in the pot to last them until they transform. 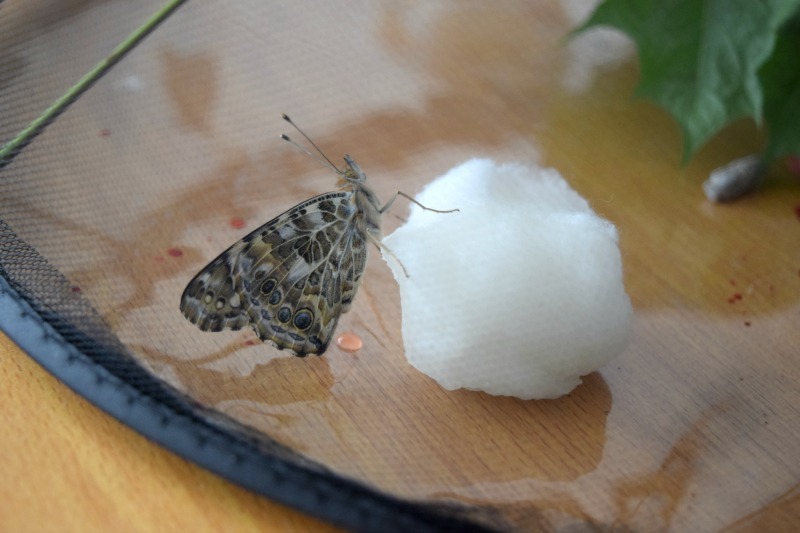 Then once they transform into butterflies you can simply feed them honey water using a soaked cotton wool ball for them to extract it from or you can find fresh cut flowers (certain ones are listed in guide book). It is a really fun, educational activity and are extremely low maintenance. It was an easy alternative to having an actual pet for us and was such a novelty having something different in the house. If you have young children it is definitely worth a try.